Did you know most women wear only 20% of their wardrobe 80% of the time? Are you one? A wardrobe that doesn’t function well, is disorganised and chaotic, will permeate your everyday life. It is time consuming and frustrating. 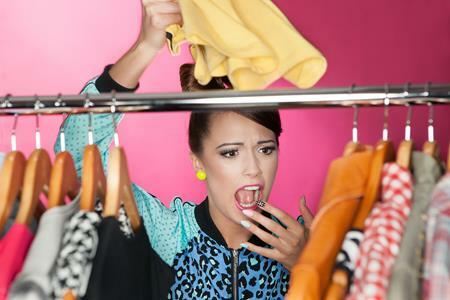 You will either spend more time taking clothes out and putting them back (that’s if they make it back) or you will wear the same clothes all the time because you don’t know what you have or how other pieces will work for you. Debbie’s Colours with Style can help you organise your wardrobe so you can maximise the use of everything in it. 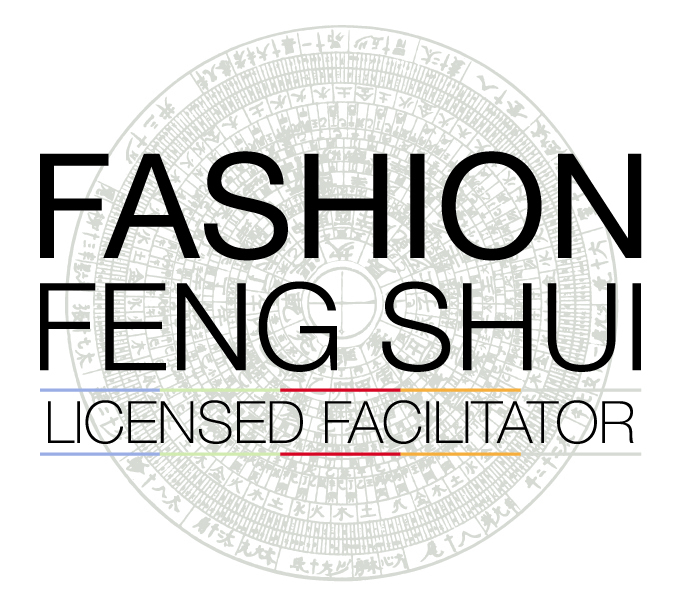 This will save you time and you will have the knowledge and confidence of knowing how each garment can be used with each other. You will start to see how a capsule wardrobe begins. Cleaning out your wardrobe, reorganising it etc can be very cleansing, will help eliminate chaos and frustration. It also allows you to bring new items in that will work with what you already have. Don’t be the one to wear only 20% of your wardrobe 80% of the time. Learn how to fully benefit from what you have in your wardrobe by mixing and matching items to suit your colours and style. Know exactly what you have in your wardrobe and how to wear it. A complete wardrobe cleanout, sorting out unwanted, incorrect sized clothing and keeping the right clothes. How to wear your clothes in different ways to suit your shape. Advice on clothing that you could introduce in the future to your wardrobe. Allow 2 hours for your personal consult.